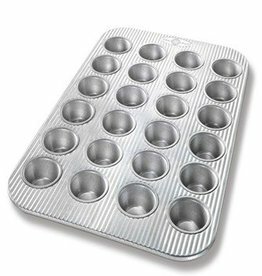 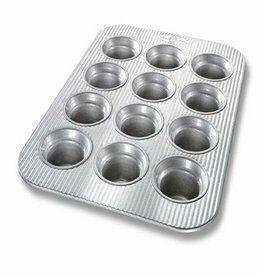 This 12 Cup Crown Muffin pan provides home bakers with a way to make the perfect blueberry, banana, or cornbread muffins with a beautiful crown muffin top. 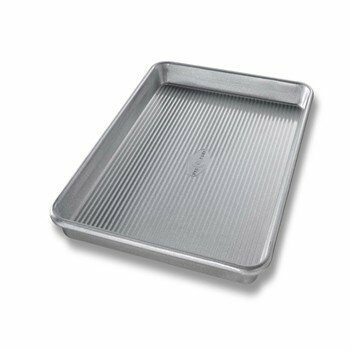 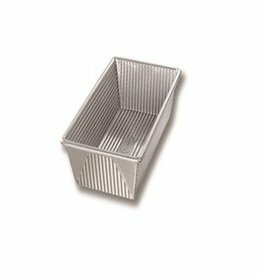 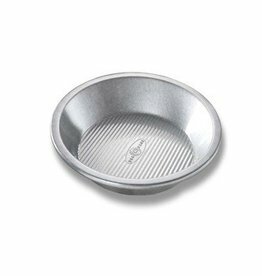 The USA Pan 1.5-pound Loaf Pan provides home bakers with an easy way to bake the perfect quick bread, flawless pound cake, super moist cornbread, or classic meatloaf. 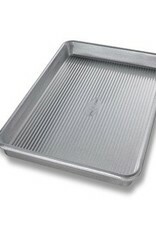 Bake top quality artisan breads that come out finished with beautifully flaky crust.